Whatever your application, we have the facilities to repack materials into alternative containers to meet your exact dispensing requirements. From 2g syringes to 25kg drums. Available in 25kg, 20L, 5L and 1L pails. 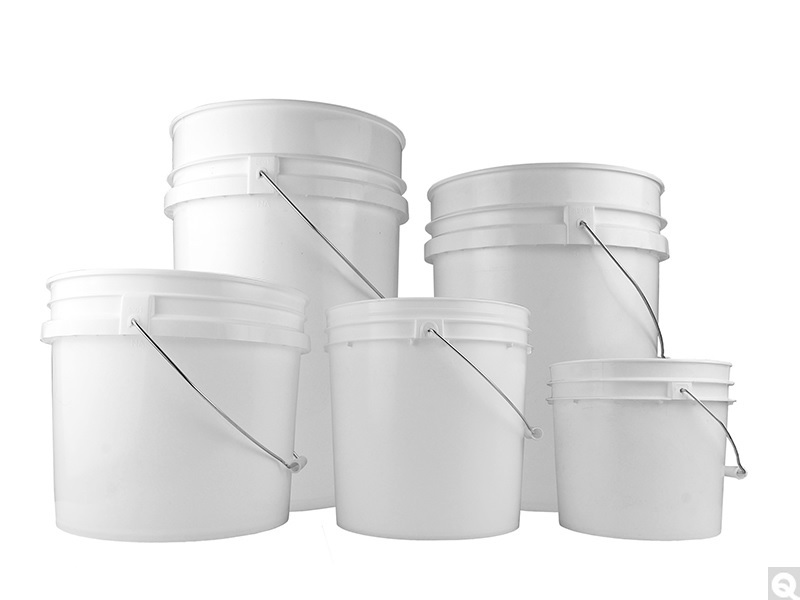 All available in either metal or plastic pails and UN Certified pails are available for hazardous goods transportation. 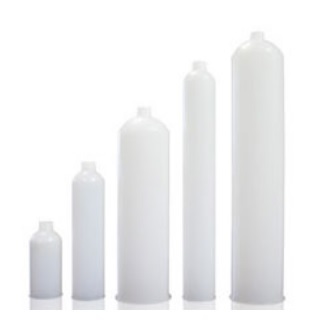 Available in 20L, 5L, 1L, 0.5L, 250ml and 100ml. All available in either metal or plastic bottles. UN Certified bottles are available for hazardous goods transportation. Designed for seamless, effective application of single components or pre-mixed products. Available in 2.5oz, 6oz, 8oz, 12oz, 20oz and 32oz. 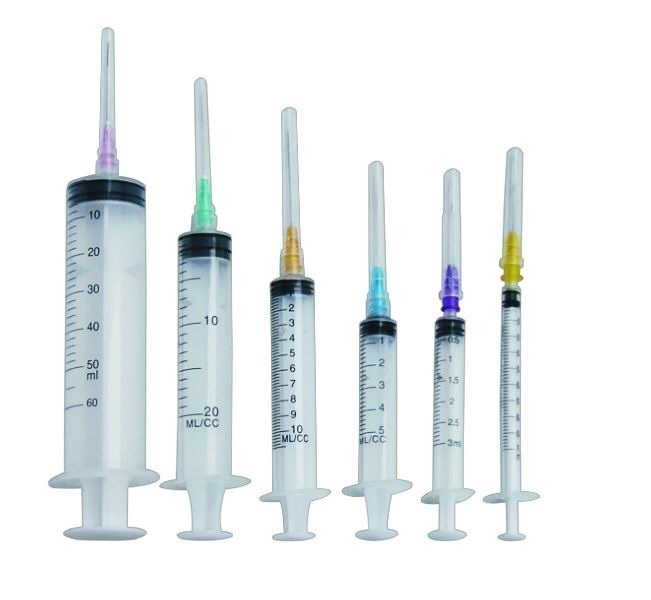 Available 1ml, 2ml, 5ml, 10ml, 20ml, 35ml and 60ml and a range of dispensing tips suited for a variety of liquids and adhesives to increase your dispensing accuracy and efficiency. Both Syringes and cartridges are suitable for use in manual or air powered cartridge guns. Materials are also readily available in the manufacturers original packaging. If you would like more information, please contact us here or call us on 01491824788 and our one of our team will be more than happy to help.